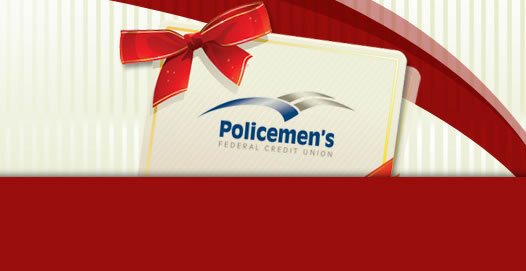 Welcome to the web site for Policemen's Federal Credit Union! While we proudly serve the law enforcement community of St. Joseph County, IN, membership with PFCU is available to others as well. By supporting local law enforcement with a minimal, one time membership fee to the Fraternal Order of Police Associates (FOPA), you too can become a member of Policemen's Federal Credit Union. 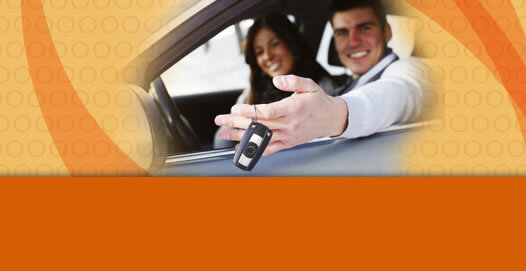 Membership in the FOPA is a sign of support that requires no obligation on your part. 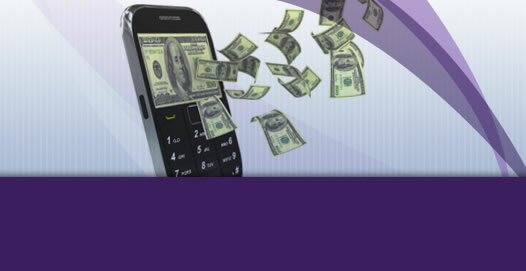 Check your balances, transfer funds, view statements. 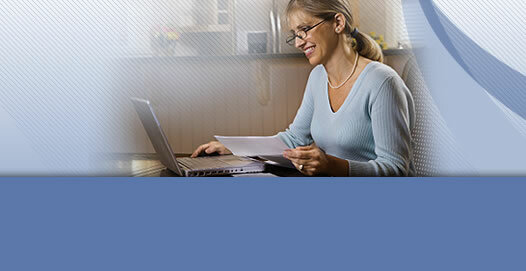 Make a payment, review current transactions, get balance information. Never be low on checks again. 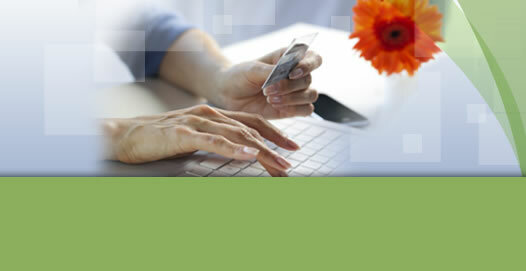 Order checks conveniently and safely. 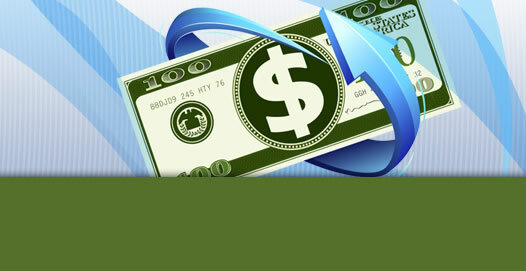 Easy, timely and secure payment of all your bills. 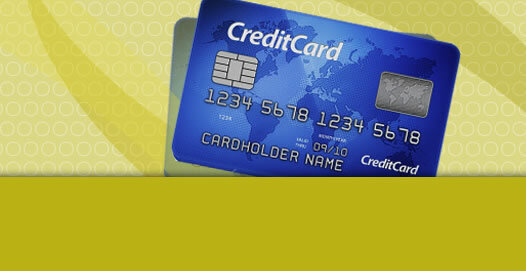 Policemen's FCU is now offering mobile alerts for both our debit and credit cards. Just register your cards using the following links and choose the alerts you would like to receive.